We understand that trying to keep a clear view of all your activity can be time-consuming and challenging. The complexity that comes from having to access different reports using different, often ad-hoc, tools is never easy. Which is why we are extremely pleased to introduce you to a completely new, simple and innovative way to access you reports : EasyWay Reports. 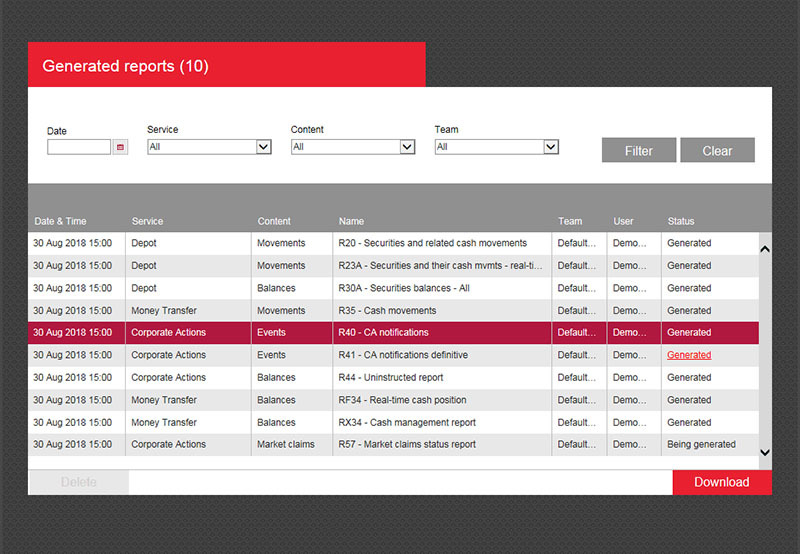 EasyWay Reports is a tool that was created to meet your key requirements. Its core attributes are centred around reliability and ease of use. And because it's all about making life as easy as possible for you, the whole process is done through one single EasyWay page.